Plate holders, flag cases, glass dome displays, plate easels, display boxes and more. We are your source for the largest variety of display accessories. Plate display racks, frames and easels for a variety of plate sizes. 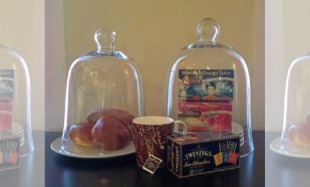 Variety of tea cup & saucer hangers and stands for your collection. 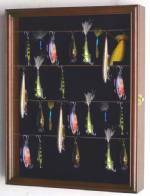 Finely crafted curio cases, doll displays, and shadow boxes for your collectibles. 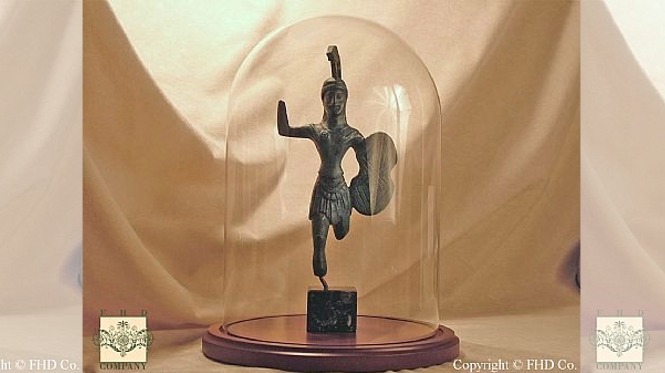 All types of display domes to complement your collectibles and decor. Display your vintage and handmade quilts with high quality quilt racks. 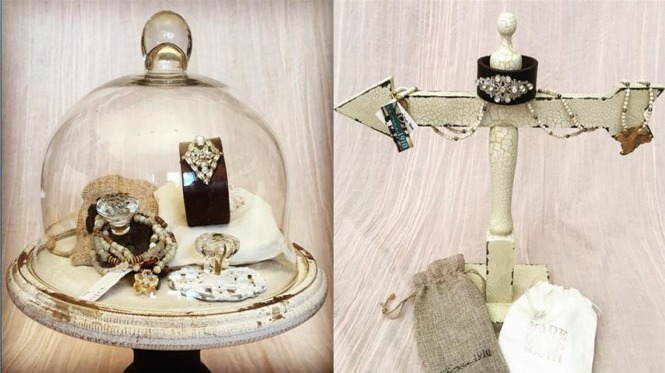 Keep jewelry organized and on display with jewelry trees, stands and hooks. Display your collection of fine wines, liquor bottles, & beer cans in style with our great selection of bar display accessories. Keep cooking tools within easy reach with kitchen display racks. Protect and display mementos and keepsakes in finely crafted wood shadow box cases. 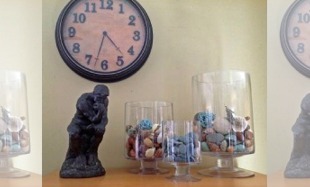 Fine Home Displays is a pioneer in display cases and display accessories. Our frames are a beautiful way to display your collectible plates. 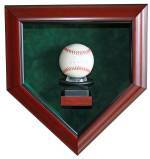 Our displays protect your valuables while keeping them looking new. 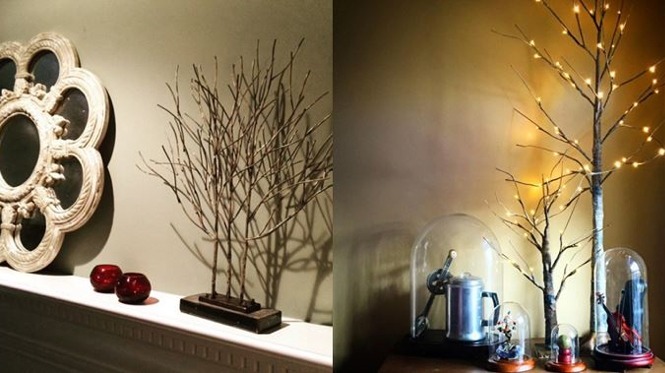 We are proud to offer our customers a wide selection of display accessories and home accents. We have been a presence on the web since 2002 and have provided display accessories and home accents to the hundreds of company's and governmental agencies.